As “Suits” resumes its eighth season, it’s as notable for someone who’s missing as for those who are there. 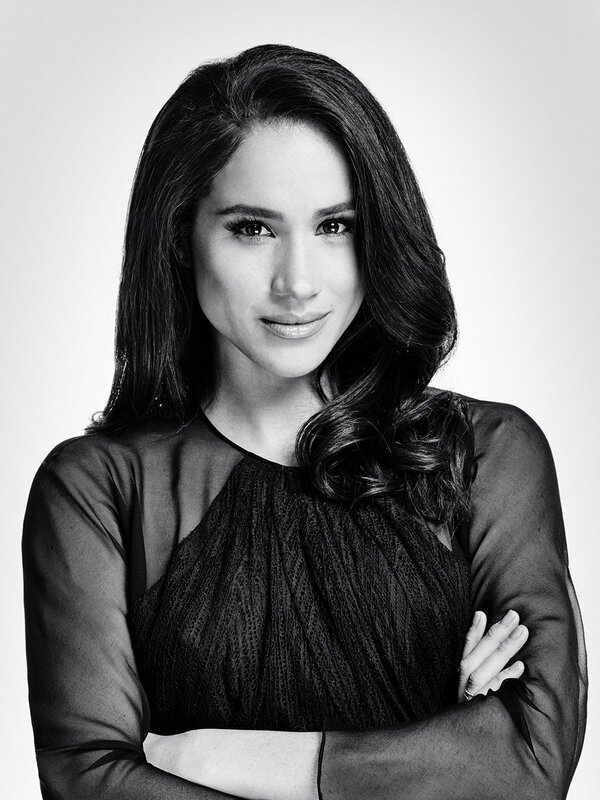 Meghan Markle’s last episode of the USA Network series was shown last April, with her character Rachel marrying fellow law associate Mike (Patrick J. Adams), then leaving New York with him to start a Seattle firm … shortly before Markle herself married England’s Prince Harry and became the Duchess of Sussex, with many of her “Suits” co-stars present. 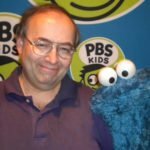 The show has kept Rachel present in a sense by mentioning her, and that’s very likely to continue with the new episodes that begin Wednesday (Jan. 23). 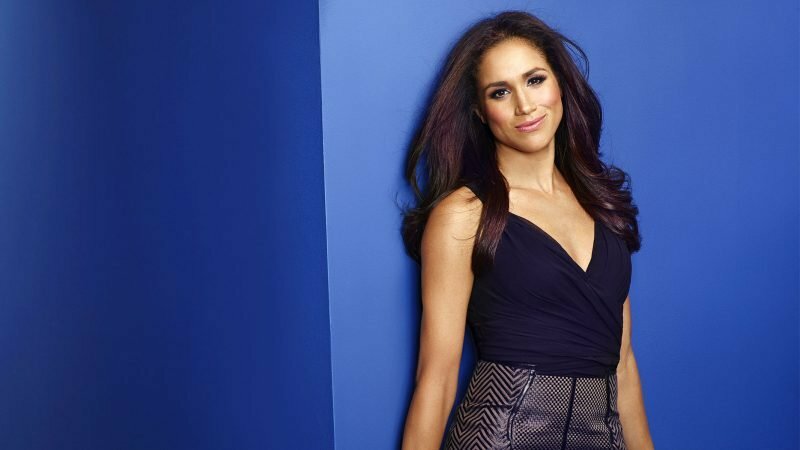 With international interest in Markle remaining very strong — amped up even more by the fact that she and Harry are expecting their first child – it’s almost hard to remember that a couple of years ago, Markle was known simply as a working actress, and it wasn’t only “Suits” that brought her that identification. Lifetime and Lifetime Movies tend to repeat their most popular titles frequently anyway, but the Markle-starring “Dater’s Handbook” has gotten a big workout since last year’s royal nuptials. The 2016 romantic comedy stars her as a businesswoman “unsuccessful in her personal life” … which, considering how things worked out for Markle, might make it even more of a comedy now. Another show that has returned Markle-less is “Deal or No Deal,” though she admittedly had left the game’s 2006-07 season. Howie Mandel, who has continued as host for the contest’s revival on CNBC, has said (with his tongue firmly in his cheek) that he remembers Markle being “slightly duchessy” as a briefcase model. “Castle,” “CSI: Miami,” “CSI: NY” and “Fringe” are among other series on which Markle made appearances, and her movies included “A Lot Like Love” (in which her role was billed as “Hot Girl”) and “Horrible Bosses.” Her work from that period still turns up from time to time, but it’s really (and obviously) a different chapter for her now, as it probably is for her fan base that has increased dramatically. Her most recent – and probably last — series is another story, though: You can take “Suits” out of Meghan Markle, but it may not be that simple to take Meghan Markle out of “Suits.” Even if she isn’t physically there.